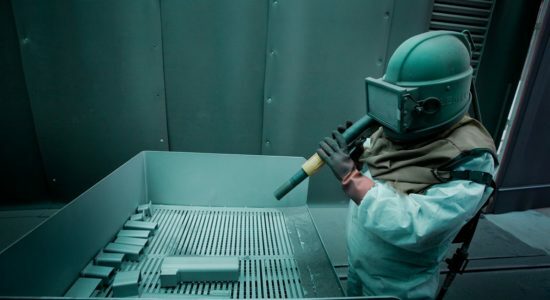 “OMIA” equipment that we use for sandblasting and painting complies with existing environmental standards and helps us do our best in environmentally responsible way. All works are run in our workshop what makes delivery time shorter. Our employees are ACQPA-certified (French association for certification and qualification of anticorrosive paints). 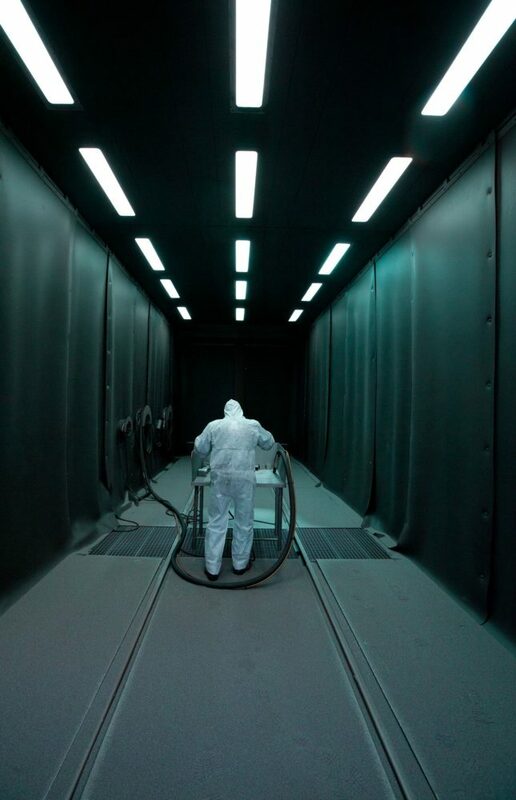 6mx4mx4m Paint booth : hermetically sealed, ventilated by a propelled air system and fully equipped with safety devices. 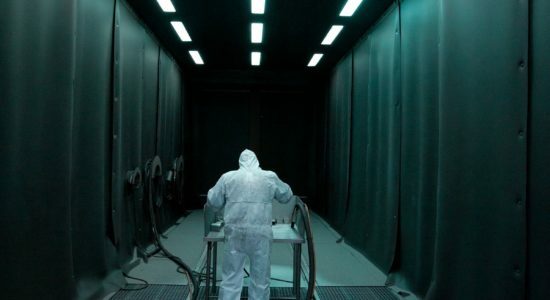 11m x 4,5m x 4m sandblasting booth: closed circuit functioning. Dust and residues are collected in hermetical tanks and treated by a dedicated centre. 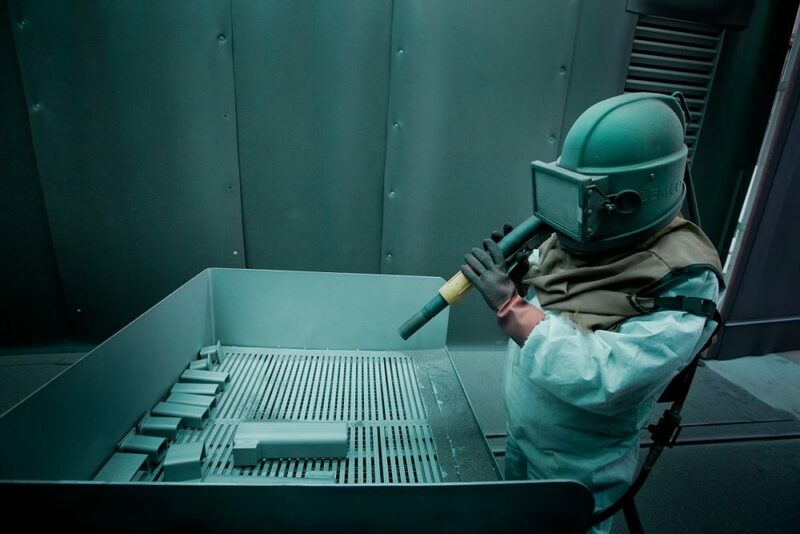 Our activity is located next to our workshop, which allows us to control and improve our delivery periods. We also operate on site thanks to our mobile equipment.